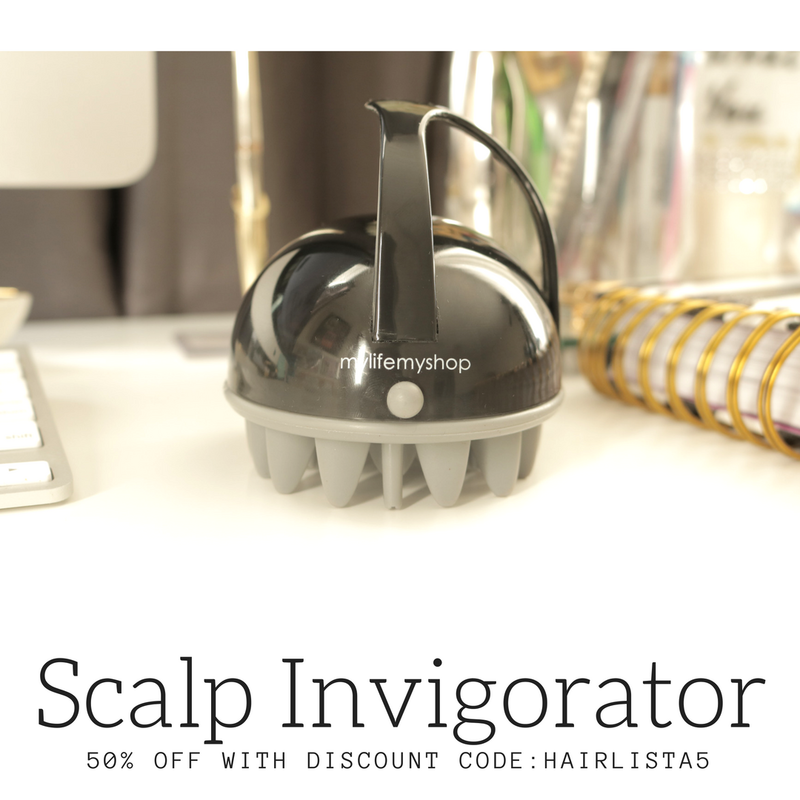 January 2014 - Hairlicious Inc.
Promo Ends: Tuesday February 4th 2014. 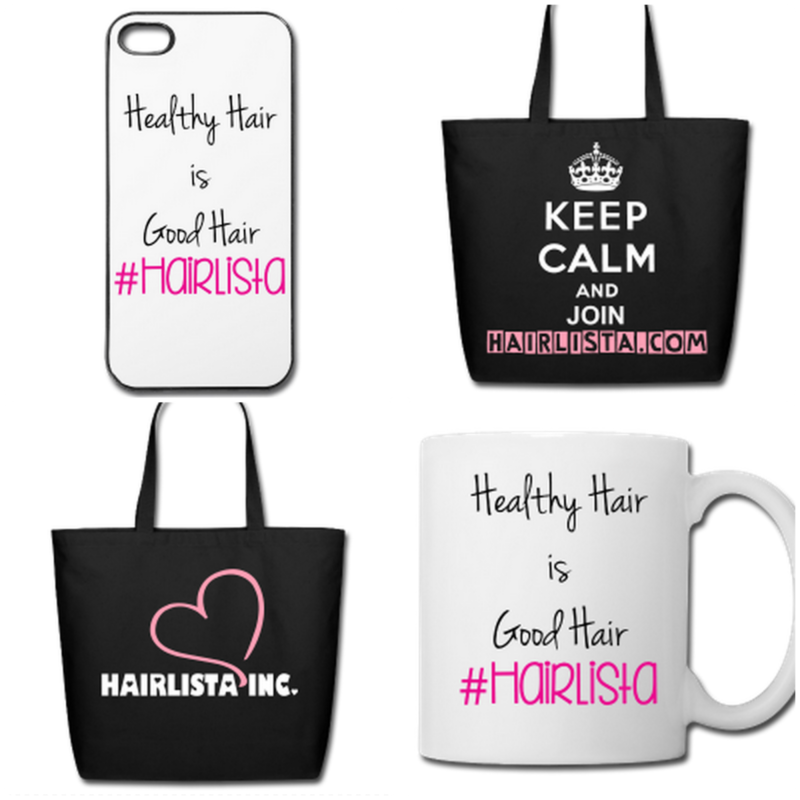 Get your hair length check shirts, healthy hair t-shirts and phone cases today! Check out the Newest Products In the "Accessories" Section! Take forever to dry after washing it? Have a hard time absorbing moisture, but retains moisture really well once it's accepted? Have a difficult time absorbing deep conditioners? 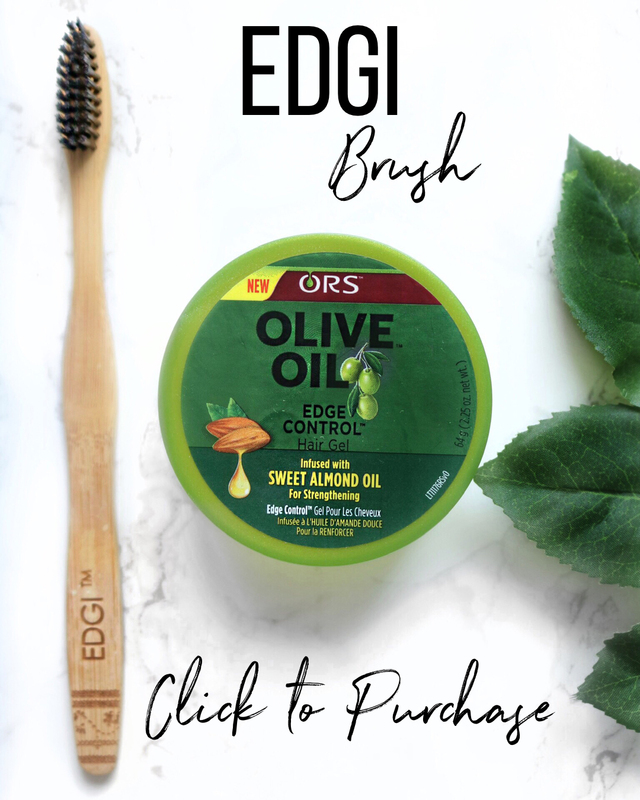 Feel as though products just sit on top of your strands? They don't penetrate fully? Tend to resist chemical services i.e. relaxers, colour etc. 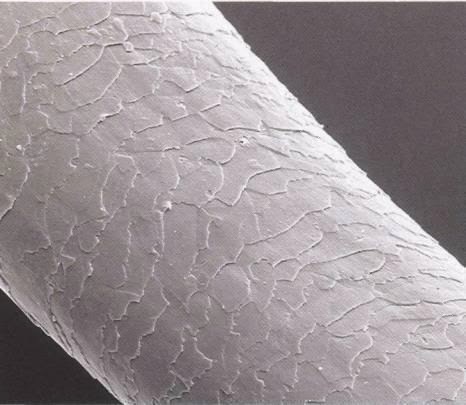 Low Porosity Hair is when your cuticles are tightly closed preventing the absorption of moisture into the strands. The cuticle is quite resistant to opening and readily accepting water. Opening the cuticle may be troublesome, but once it's open, it will accept, hold on/ retain moisture for a long period of time. 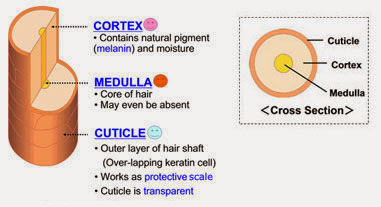 The main focus with low porosity hair is to get the cuticles open! 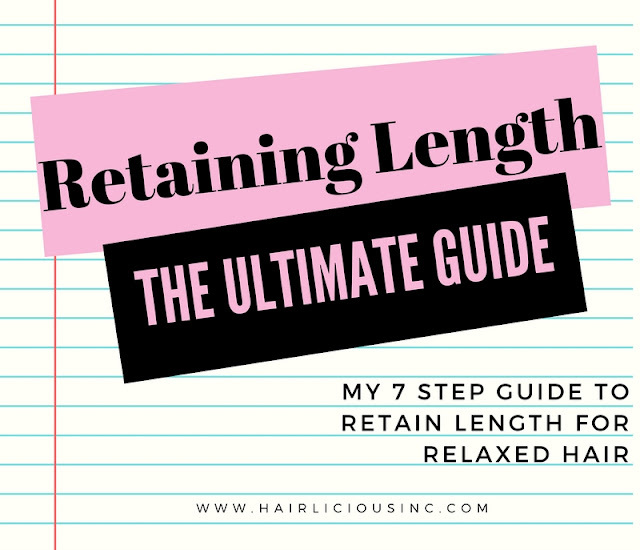 Low Porosity hair is easy to take care of once you understand how! 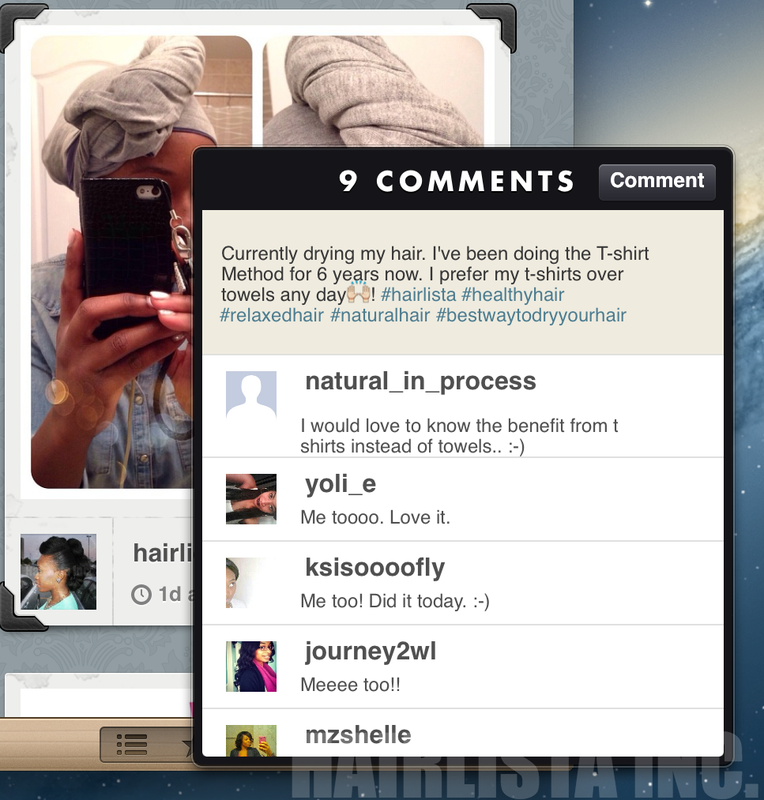 After posting up a photo, on Instagram, of me t-shirt drying my hair, I got a comment from a user wanting to know the benefits of using a t-shirt verses a towel to dry your hair. Although, someone answered the question before me, on the comments, I thought I would explain it in detail on my blog. What is the T-Shirt Method? The T-Shirt Method is when you dry your hair with a t-Shirt instead of using a towel. 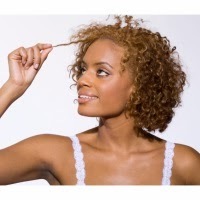 We all know that hair in a wet state is extremely fragile and vulnerable to breakage. Towels tend to be made from fabric with thick fibers which quickly absorb moisture from the hair and body. Using this harsh/abrasive fabric, while the hair is in it's weakest state, can cause over-drying and unnecessary breakage. However, t-shirts have a much softer and smoother texture, therefore; it is gentler (less friction) on your tresses preventing unnecessary breakage and over-drying. In addition, when using the T-Shirt Method, the hair remains smooth, allowing the cuticles to remain flat thus retaining moisture in the hair. 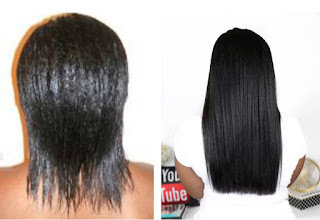 Drying your hair with a t-shirt requires less manipulation, less friction and less damage (over drying/breakage). How do you do the T-shirt Method? Very simple. 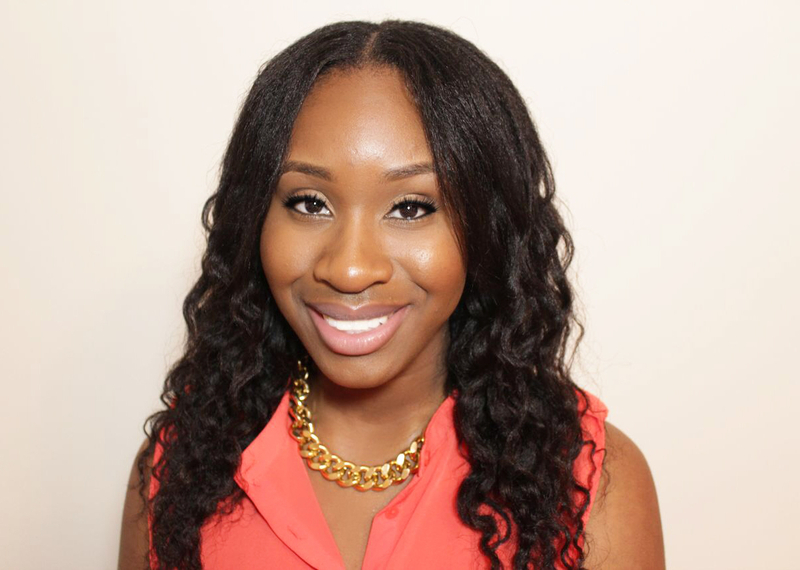 While the hair is wet/damp, place the T-shirt (grab an old one from your closet) on your head (make sure it's hanging down covering your hair), wrap/twist it around the length of your hair, then bring it forward to your hairline, and tuck it in the front (under the T-shirt) to secure it. That's it. Leave it on for 15-20 mins. 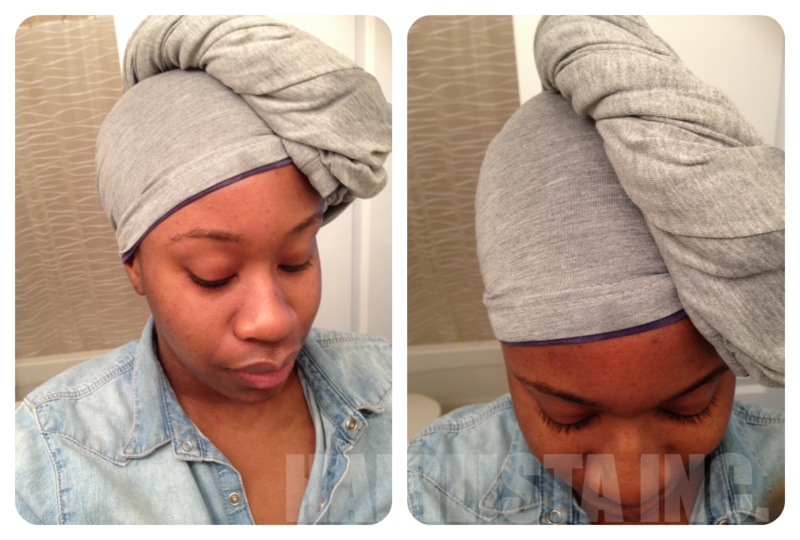 Remove the wrap and your hair will feel soft and smooth. Follow up with your leave-in conditioner! 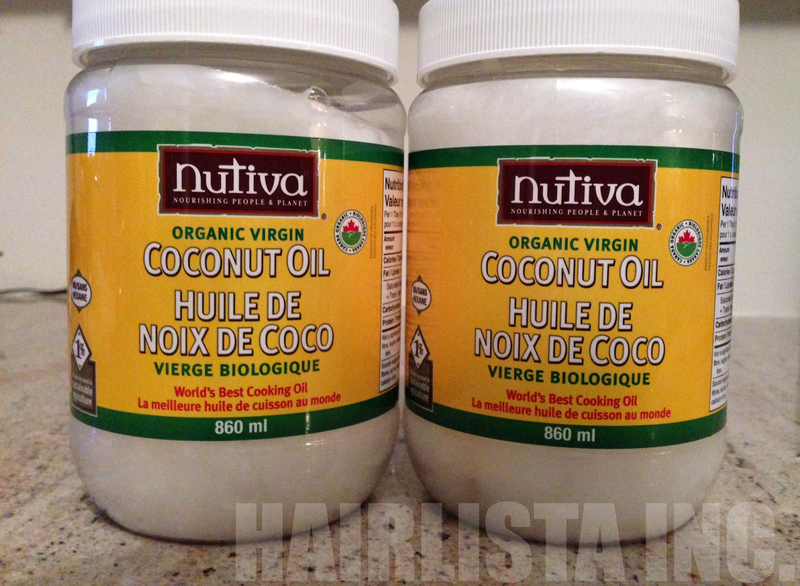 Have Your Say: Do You Use Heat When You Deep Condition? Heat is a great source to use while deep conditioning as it allows the hair cuticle to raise and accept the deep conditioner. During this time the conditioner then binds to the hair. To put it simple, the heat source allows a greater amount of conditioner to bind to the hair i.e. better penetration and absorption! 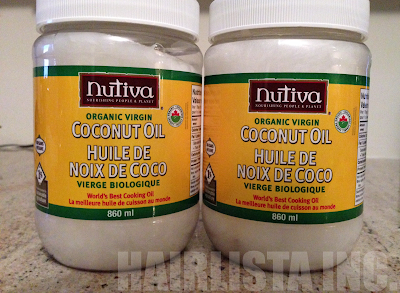 I use various sources of heat when deep conditioning my hair. I'm a huge fan of steaming as it leaves my hair extremely soft, fluffy and moisturized. 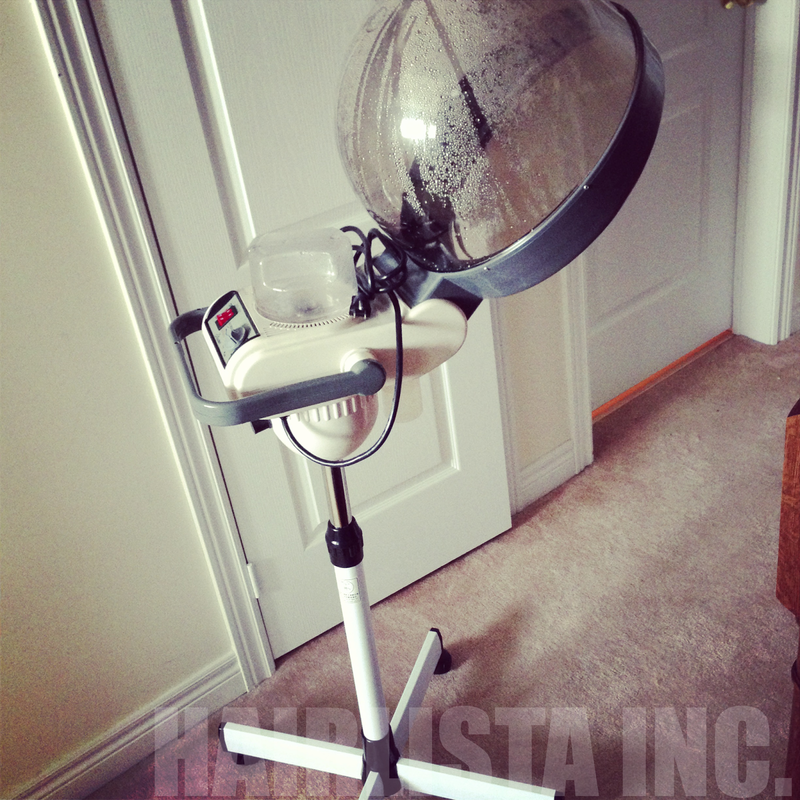 However, the hooded dryer and heating cap are very convenient and just as good. What about you? What do you use? 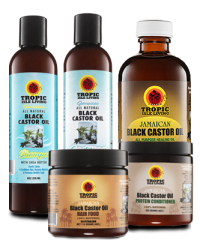 Anita L. participated in the Castor oil challenge at the Advance Level, which involved applying Castor oil to her scalp every other day and applying 1 tsp of Castor oil in her deep conditioner (using heat). Congrats on your growth Anita! 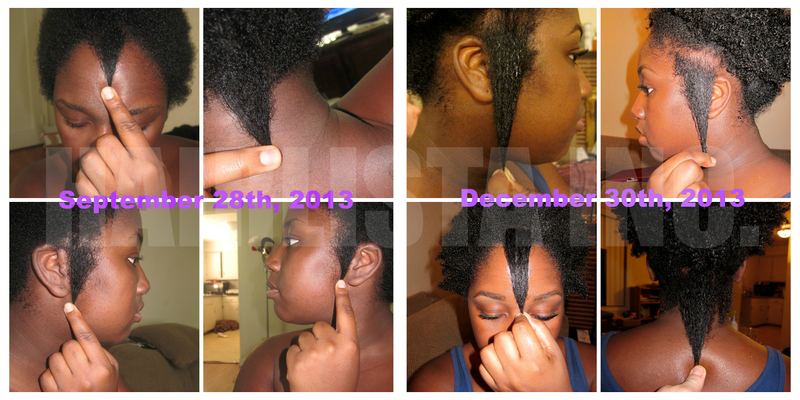 Eureka U. joined at the Ultimate Level in the Castor oil challenge, which involved applying Castor oil to her scalp every other day, applying 1 tsp of Castor oil to her deep conditioner (using heat) and sealing her ends with Castor oil after moisturizing her hair. Congrats on your progress Eureka! Thank you both and EVERYONE for your participation in the Castor Oil Challenge Part 8. We appreciate your commitment and enthusiasm in the challenge. Your progress is inspirational and well deserved. Congrats again ladies. Enjoy your wonderful prizes Anita and Eureka! 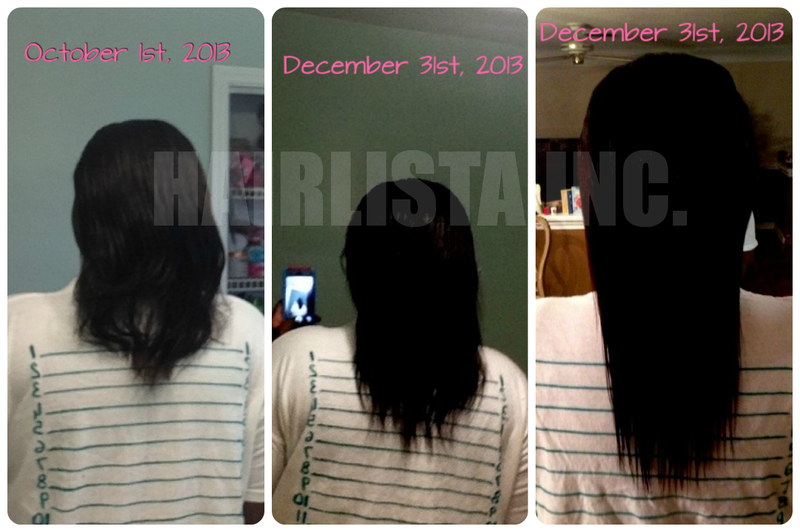 Please email your mailing address to: progress@hairlista.com to receive your prizes as quickly as possible.